A shore excursion often offered by cruise ships calling at Le Harve or Cherbourg is a visit to the Alabaster Coast. 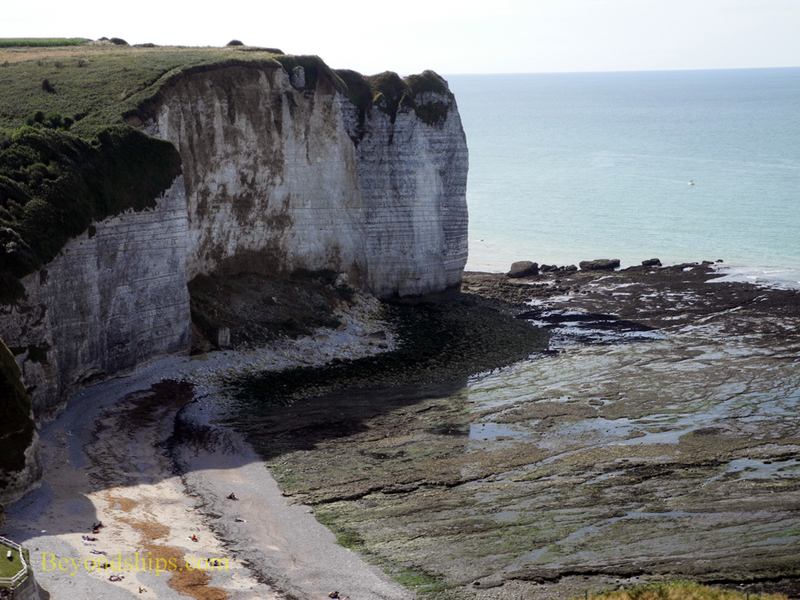 This is a section of Upper Normandy marked by its white chalk cliffs that rise as much as 120 meters over the sea. However, natural wonders are not all there is to this area. 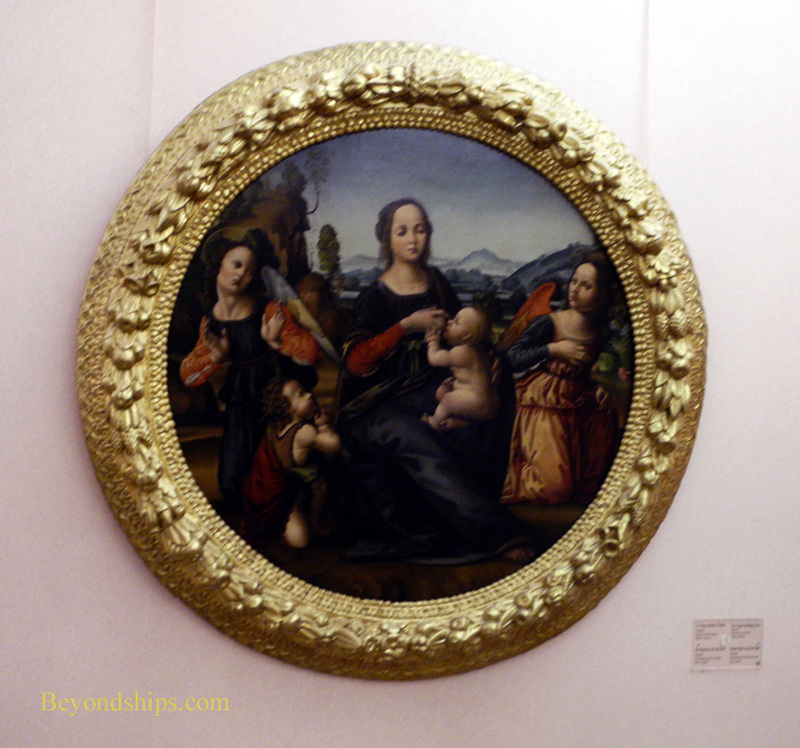 There is also history and a strong connection to art. 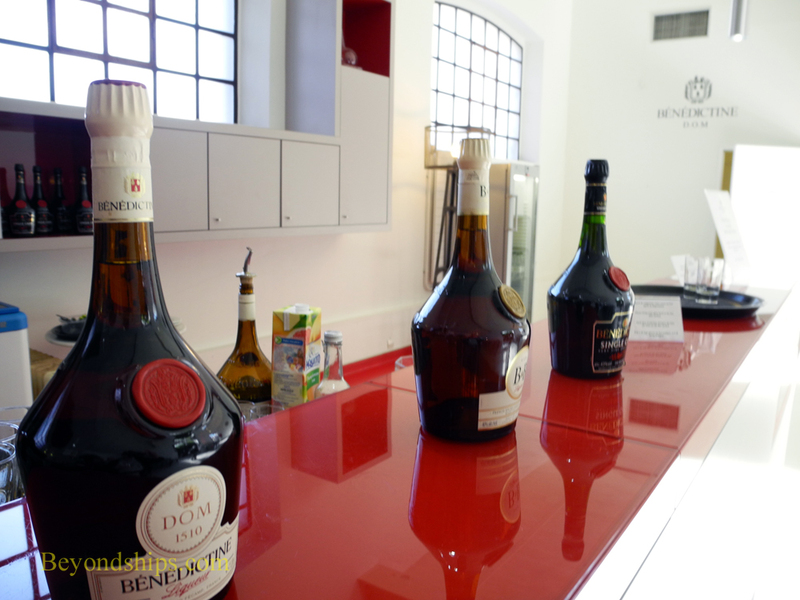 Located in the town of Fecamp, the Benedictine Palace is the home of the famous liqueur Benedictine. 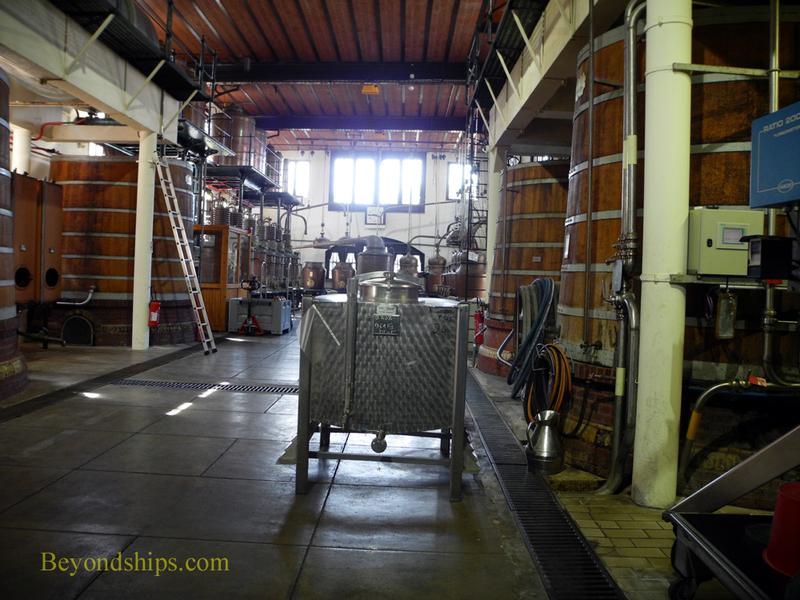 A visit to the palace, however, is not your typical tasting visit to a distillery or vineyard. As the name indicates, the home of this drink is a magnificent building. 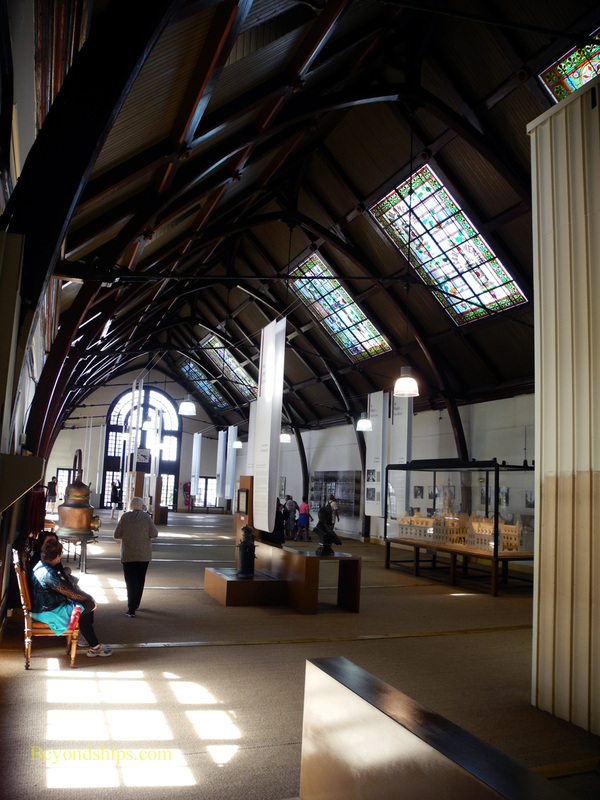 Inside, you will find not just a distillery but also an impressive art museum. Of course, you do also have the opportunity to taste the beverage in question. 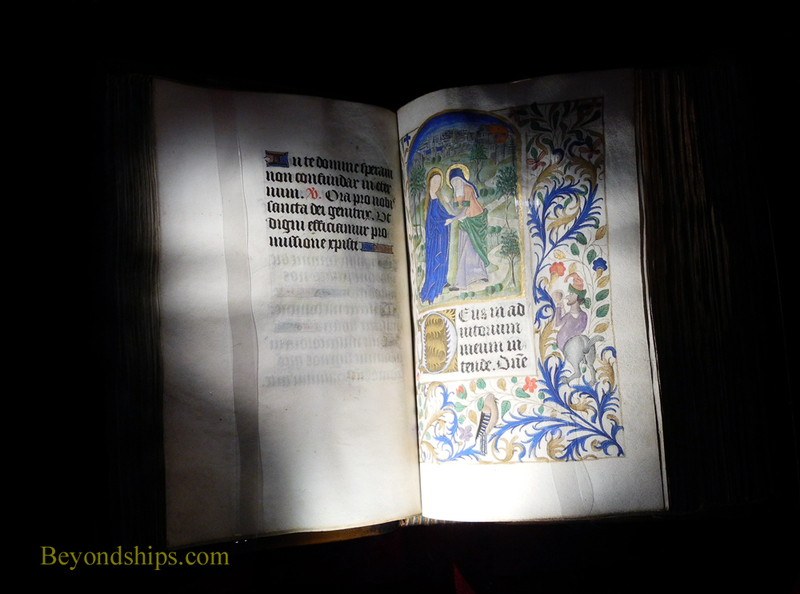 To put you in the proper mood, guides usually tell the story of Benedictine before arriving at the palace. According to the story, in 1505 an Italian monk Dom Bernardo Vincelli came to the Benedictine monastery at Fecamp. His specialty was alchemy and he was looking for a way to turn base metals into silver and gold as well as for a universal panacea. During his experiments, he developed a formula for making a tasty elixir using 27 different herbs and spices. 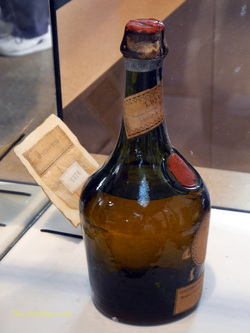 The monastery produced this liqueur for three centuries until the monks were forced to flee during the French Revolution. As the monks were departing, one of them gave a number of manuscripts and documents to a local family. The family kept these papers but they were forgotten until 1863 when wine merchant Alexandre Le Grand was sorting through them and came across Vincelli's formula. Working with a local pharmacist, he then recreated the monk's drink. In honor of its inventor's order, Le Grand named the drink Benedictine. There are some who say that this story is a myth and that Le Grand developed the liqueur himself. However, it is a nice story. And there is no denying that the liqueur has been phenomenally successful regardless of who invented it. 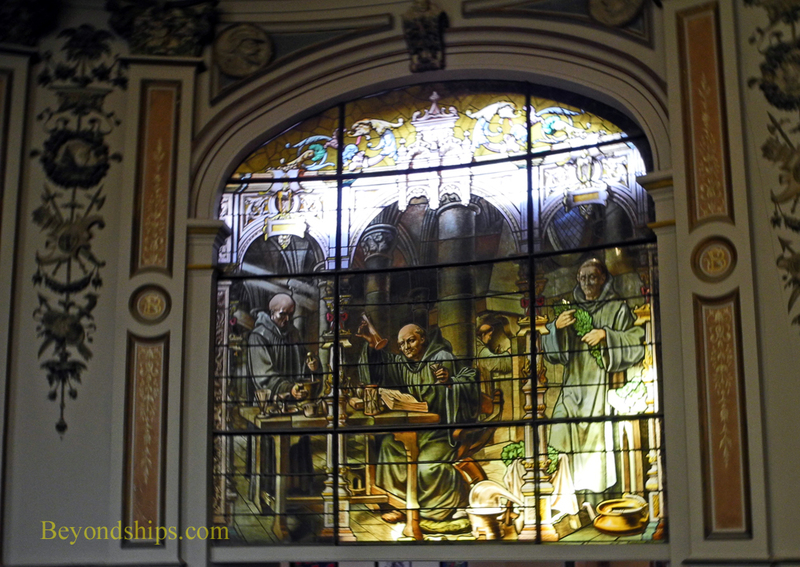 Above: A stained glass showing Dom Bernardo inventing Benedictine. Below: Alexandre Le Grand who re-discovered the liqueur. 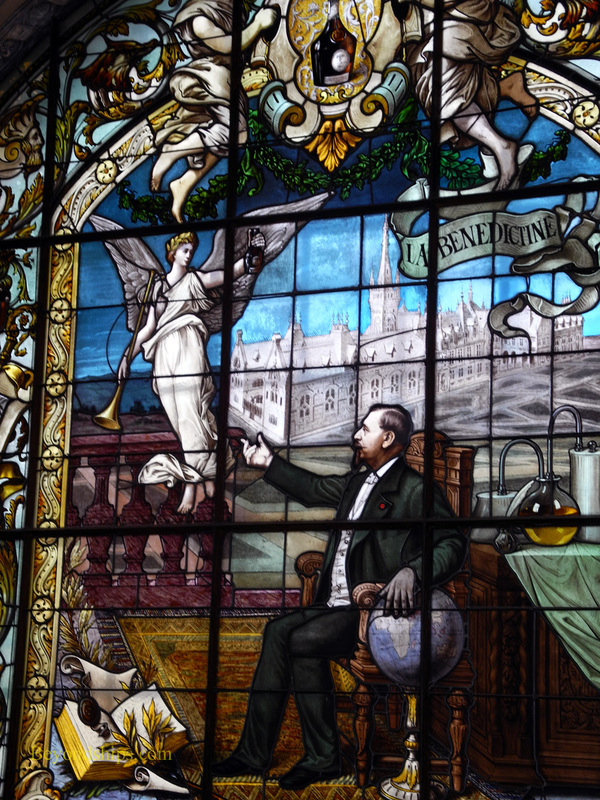 By 1882, Benedictine had become so popular that Le Grand decided to build a grand factory. An arsonist destroyed that building in 1892. Le Grand set to work with architect Camille Albert to build an even more magnificent structure, which opened in 1898. The combination neo-Gothic, neo-Renaissance building is indeed impressive, rivaling royal palaces. Inside, you find that the palace is not simply a facade. There are a series of grand rooms decorated in several different styles. These now house a permanent collection of works of art including paintings, religious sculptures and illuminated manuscripts. There are also visiting exhibits. The palace, of course, was also built as a factory for the production of Benedictine. Accordingly, there is an exhibit hall focusing on the history of the liqueur, including among other things, a collection of numerous fake versions and posters used to advertise the real thing. 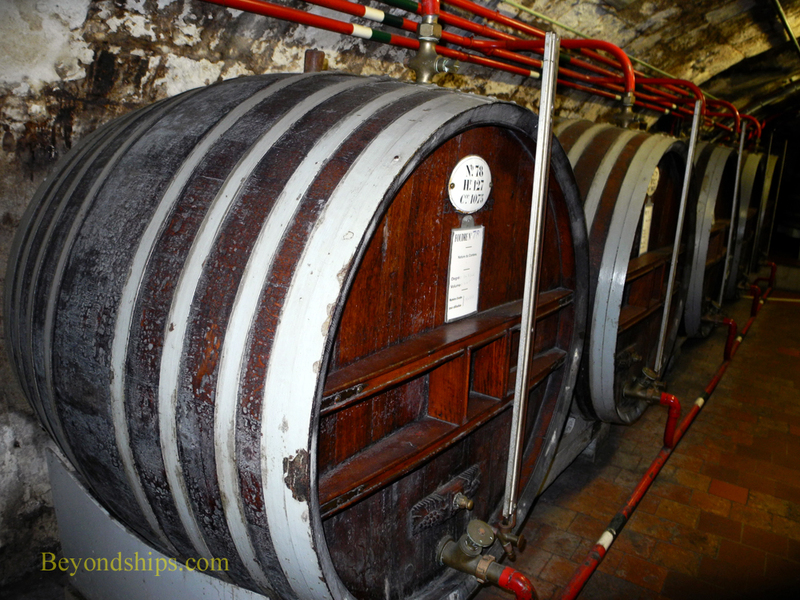 Visitors can also view a distillery where Benedictine is made and see casks in which it is being aged. The tour ends with a visit to combination bar and shop. Here, on can sample the various varieties of Benedictine as well as purchase bottles and other souvenirs to take home. 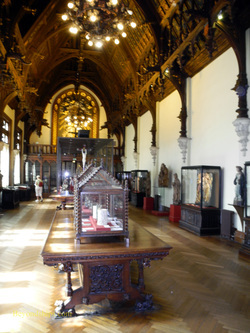 Visitors can explore the palace independently or on a guided tour. For more information about the Benedictine Palace, click here for its official website.